Winnie Madikizela Mandela (1936-2018) is one of the most misunderstood and intriguingly powerful contemporary female political figures. Her rise and seeming fall from grace, bear the hallmarks of epic tragedy. 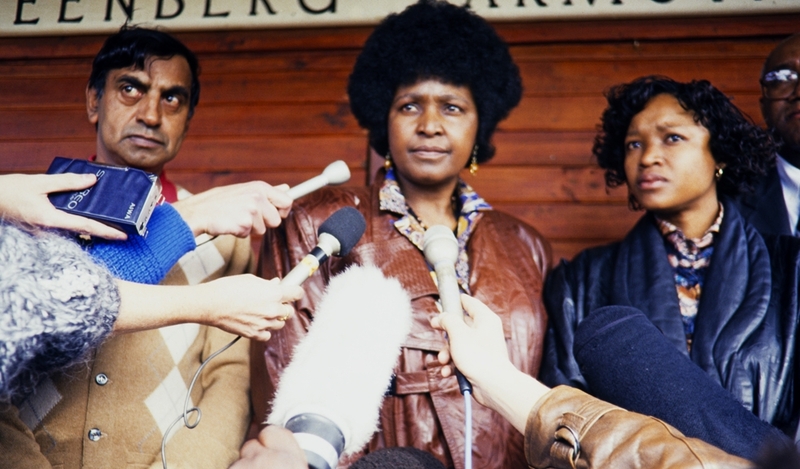 The film pieces together and properly considers her life and contribution to the struggle to bring down apartheid from the inside, with intimate insight from those who were closest to her and with testimony from the enemies who sought to extinguish her radical capacity to shake up the order of things.